With an end to marijuana prohibition in sight, researchers say we still have plenty to learn about the drug's potential health effects — and that's especially true for Canada's many toking teenagers. For nearly a century, Canadian pot enthusiasts haven't let the law stop them from smoking, vaping and eating their favourite drug. But with an end to prohibition in sight, researchers say we still have plenty to learn about the drug's potential health effects — and that's especially true for Canada's many toking teenagers. 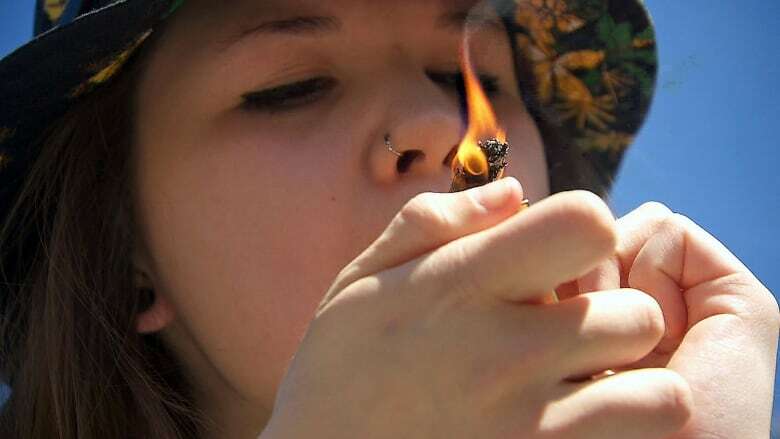 UNICEF reports Canadian teens are among the heaviest pot users in the world. More than 22% reported lighting up within the previous year. And yet the impact of long-term use on adolescent brains is clouded by hazy research and confused by decades of ineffective public health messages. The pot prohibition effectively stifled studies of the drug. Clinical trials weren't allowed and in all but a few cases, long-term studies on what happens to marijuana users were impossible. As a result, both supporters and detractors have tended to cherry-pick the conclusions that reinforce their existing views. In its latest report, the Canadian Centre on Substance Abuse (CCSA) summed up the problem: High frequency use in adolescents is associated with several poor outcomes, including lower academic achievement and loss of motivation, but most teens continue to believe marijuana is harmless. 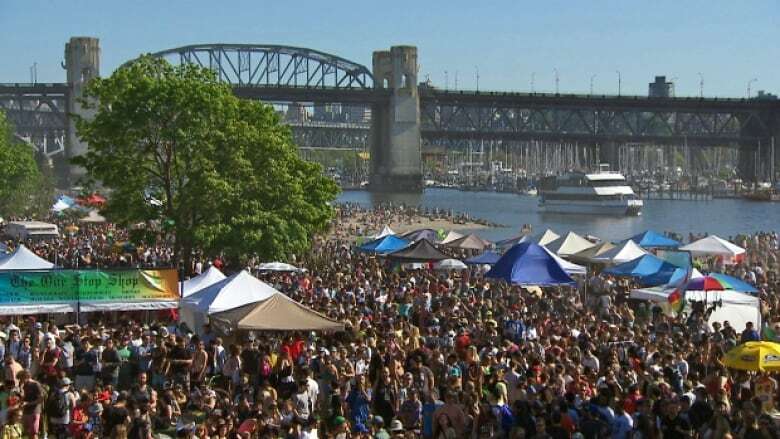 "I smoked weed all through university and I was on the dean's list the entire time," says Samantha Martinuk, a 24 year-old who puffed away in a bikini top on Vancouver's Sunset beach during the city's recent 4/20 rally. "It didn't turn me into a dead-brained person, like most people say." The annual event on April 20 has seen its focus shift from a prohibition protest to a celebration of marijuana culture that features thousands of B.C. teenagers who skip school to get stoned in public. Many of them who spoke to CBC News claimed they smoke several grams of marijuana every day. But exactly what kind of impact could that much marijuana use have on a young person's brain? 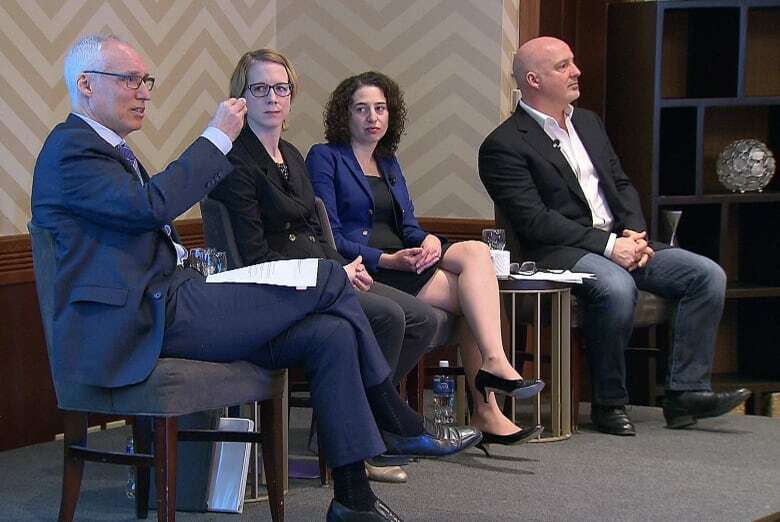 Canadian substance abuse experts admit they're not much closer to answering that crucial question than they were a decade ago. What they do agree on is THC, marijuana's psychoactive ingredient, can play havoc with a developing brain as it tries to reach optimal performance. Researchers say higher order functions, such as cognition, academic achievement and motivation, can all be compromised. But whether the damage is temporary or reversible is still unknown. The CCSA cites studies that claim one in six Canadian teens who use marijuana can become dependent on the drug. Matt Ciolo of Toronto counts himself in that unfortunate club. "I wish I never started, to be honest," says the 25-year-old, who once dreamed about a career as a golf teaching pro. "It totally ruined my character. I don't believe in myself anymore." 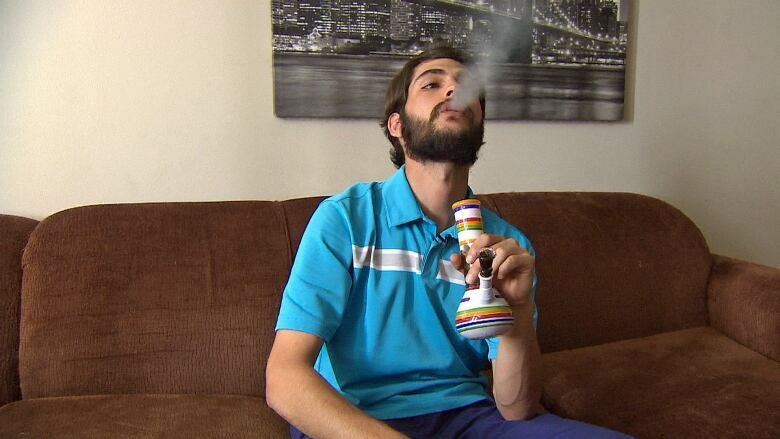 A gifted golfer as a teen, Ciolo says his motivation faded as his obsession with marijuana grew. "All my drive went out the window. All I wanted to do was be in bed and smoke weed." He says based on his experience, marijuana's greatest harm might be that it distracts young users from more important things in life. "You're not unlocking your true potential. It dumbs you down. It's not unlocking your mind." "The experts would agree that pot is not harmless," says Joy Johnson, vice-president of research at Simon Fraser University in Burnaby, B.C., and a health sciences professor who has studied why teens use marijuana. Beyond that, she says frequency of use, potency of the pot and how marijuana is used in conjunction with other drugs make it difficult to generalize about the possible health effects. Considering the federal government plans to legalize marijuana for recreational use, "there is still a lot we don't know," Johnson says. "We're going to have to get on top of this issue in a better way." But that's unlikely to happen in the next year, which is the time frame announced by the federal health minister to introduce a bill to legalize marijuana. Johnson says the priority in the meantime should be developing smart public health messages and education for teens until science catches up. 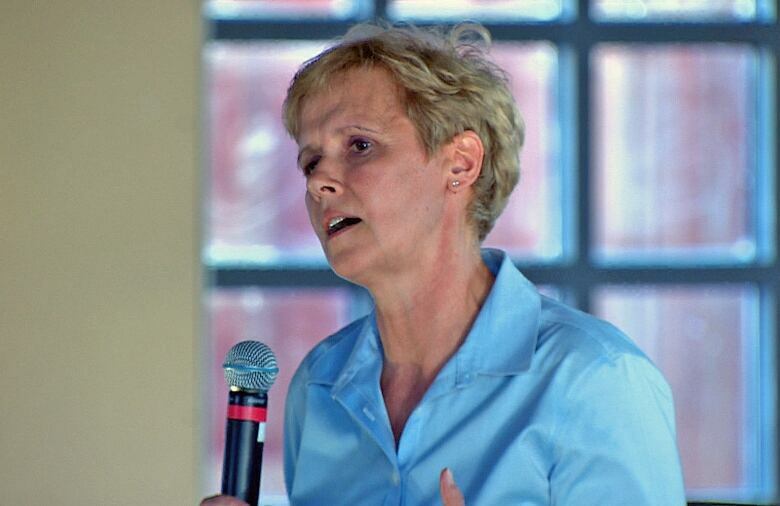 She says scare tactics or "denigrating" marijuana users — staples of past public education campaigns — have proven ineffective. "We all need to get educated about marijuana in a balanced way. I don't think it's saying it's harmless or harmful. 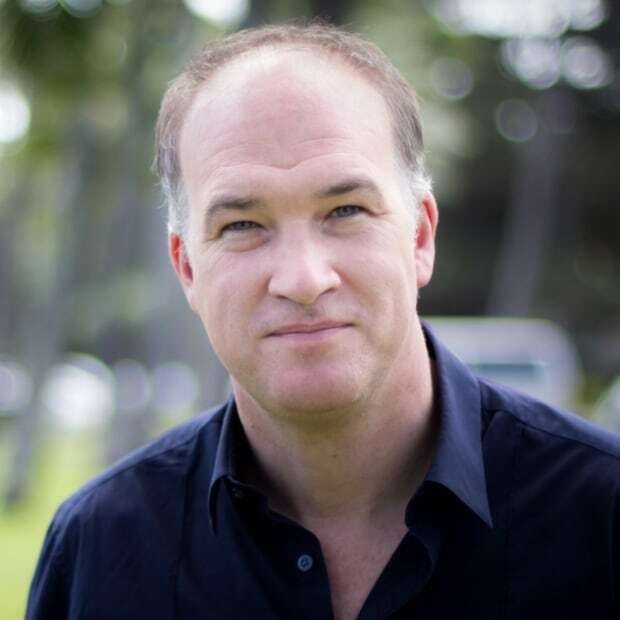 It's about knowing the facts and being willing to have that conversation with teens in life." For the warriors of the legalization movement, squashing the perception of marijuana as harmful represents the final battle in a long fight. "We have to address this myth of inherent harm to young people, and unless we address that issue, we're going to get stuck with a crappy version of legalization," says David Malmo-Levine, who took his fight against the criminalization of marijuana all the way to the Supreme Court. His lawyers tried to convince the justices that prohibiting marijuana use violates his charter right to liberty, but they voted 6-3 against him. Malmo-Levine, who owns a Vancouver marijuana dispensary, says the biggest potential consequence of marijuana use for teens is running into trouble with the law and earning a criminal record. That's why he says the fewer restrictions, the better. "In 2002, [the Senate] released a report that recommended 16 years old as an age limit for cannabis and teen use," he says. "I'd say that would be OK too." The grade 11 and 12 students on the beach for 4/20 in Vancouver would probably raise a bong to that.